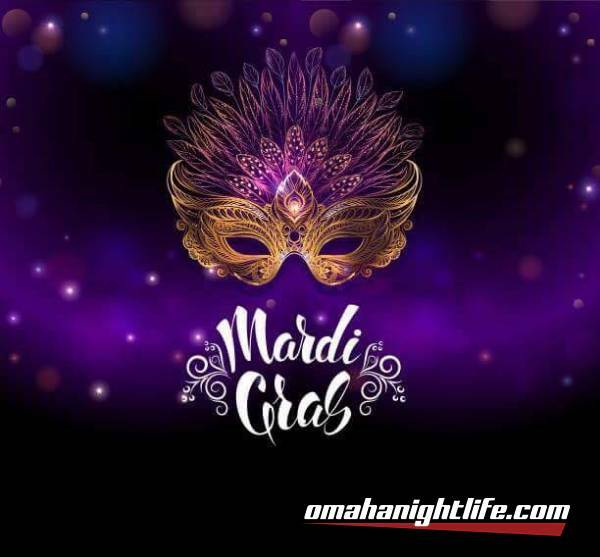 It is our annual Mardi Gras Party!!!! We will have a variety of dance music to please your dancing shoes. From Sensual Kizomba's & Bachata's, Aerobic Salsa and Merengue's and everything in between! Mark your Calendars and Save the date! 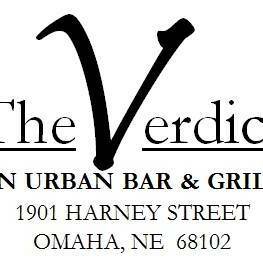 Special thanks to the Verdict Lounge for Hosting our events... We Appreciate YOU! Laissez le bon temps rouler!!!! !